 Under normal circumstances your suspension shifts slightly when you turn a corner. 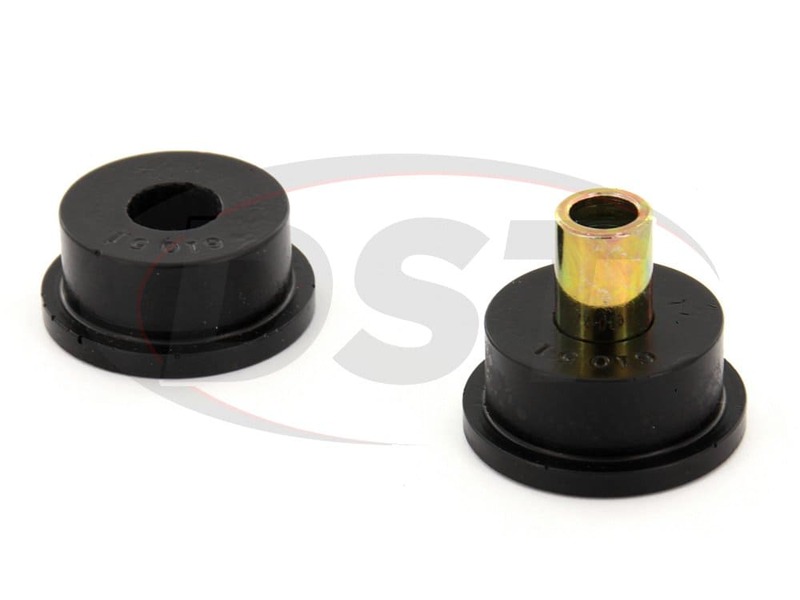 The amount of shifting that takes place is largely determined by the quality of track arm (a.k.a panhard rod) bushings installed on your vehicle. 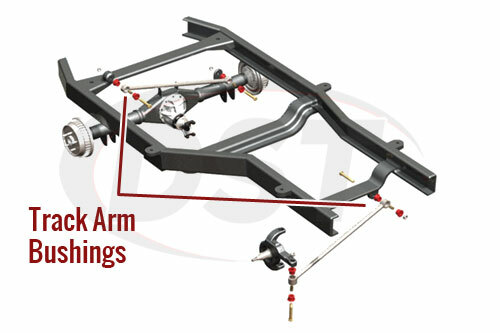 Your track arm, and it's supporting bushings, are designed to accomplish several tasks: keeping your suspension aligned with the rest of your vehicle, eliminating excess body roll, and increasing your overall handling. 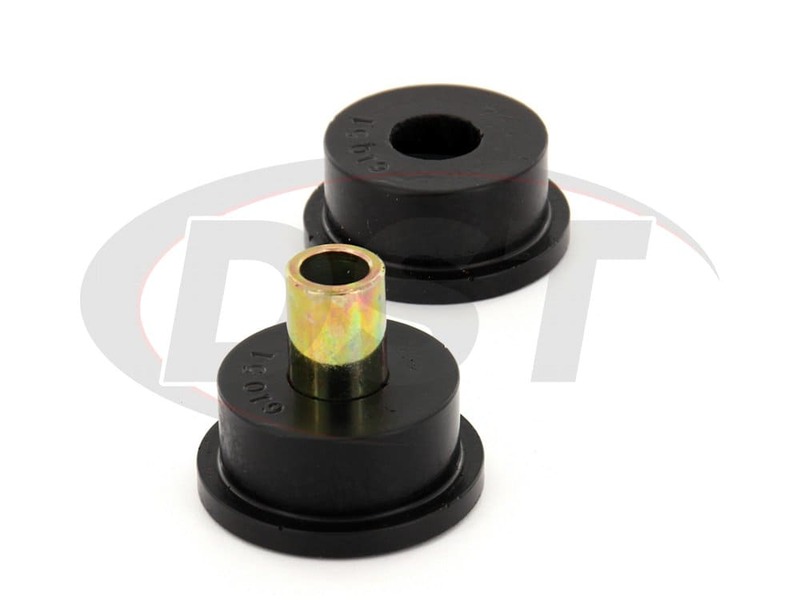 OE track arm bushings are typically made of rubber. 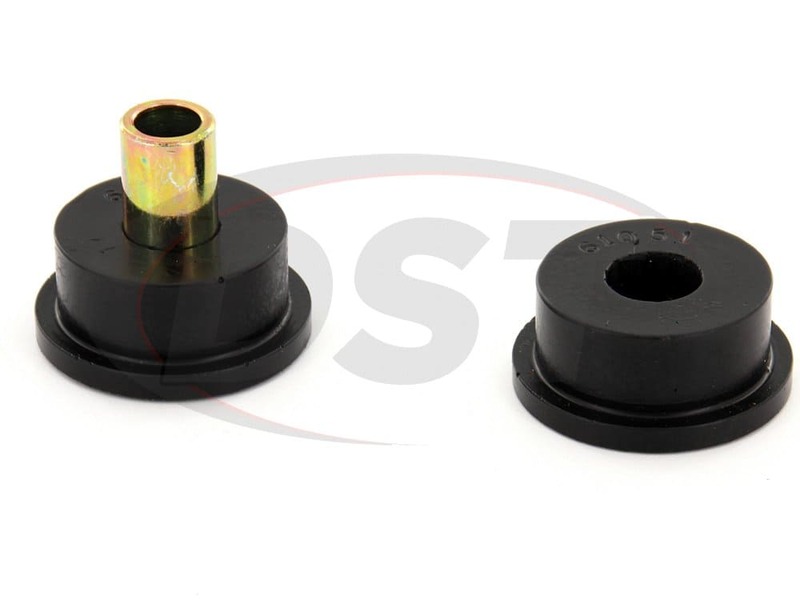 While rubber does a decent job of absorbing vibrations from the road, it doesn't hold up for long when put into high-stress environments. 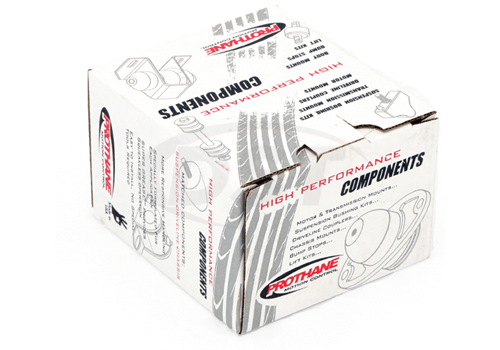 Prothane makes all of their track arm bushings out of polyurethane. 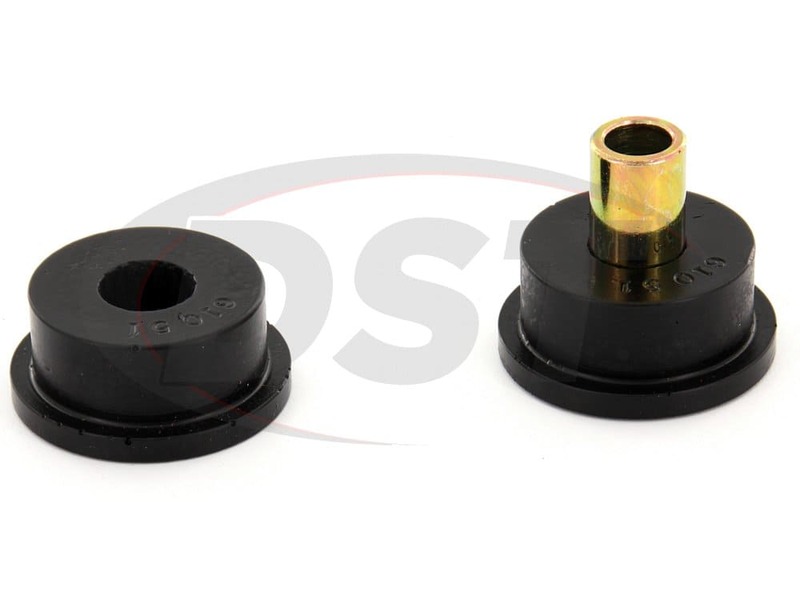 Capable of easily dealing with pressure, heat, and corrosion, these polyurethane bushings are sure to outlast the OE rubber. This dramatic increase to durability can also lead to a slight increase in NVH, due to polyurethane's sturdier nature. But, your enhanced control and safety are well worth it. 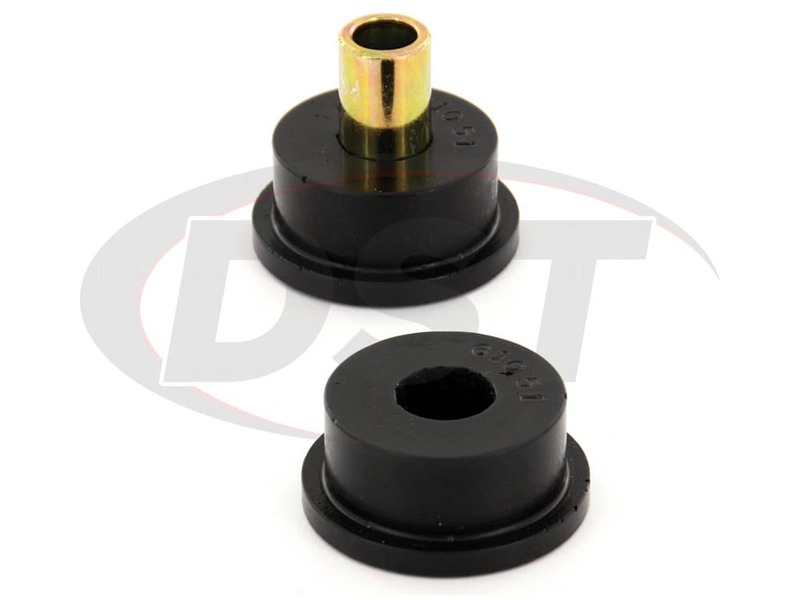 Plus, Prothane covers all of their track arm bushings with a lifetime warranty handled in-house here at DST. What are the measurements of the inner sleeve for part number 11203? 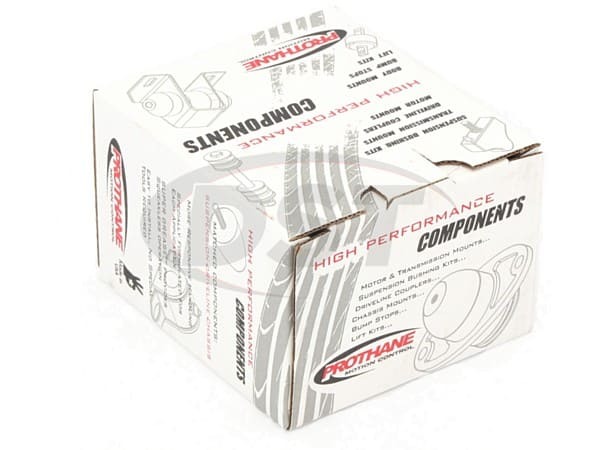 The inner sleeve in part number 11203 is .625OD X .437ID X 1.600L.